Creamy Cheesy Mashed Potatoes is a very easy side dish with amazing flavor. Creamy Cheesy Mashed Potatoes is a very easy side dish with amazing flavor. 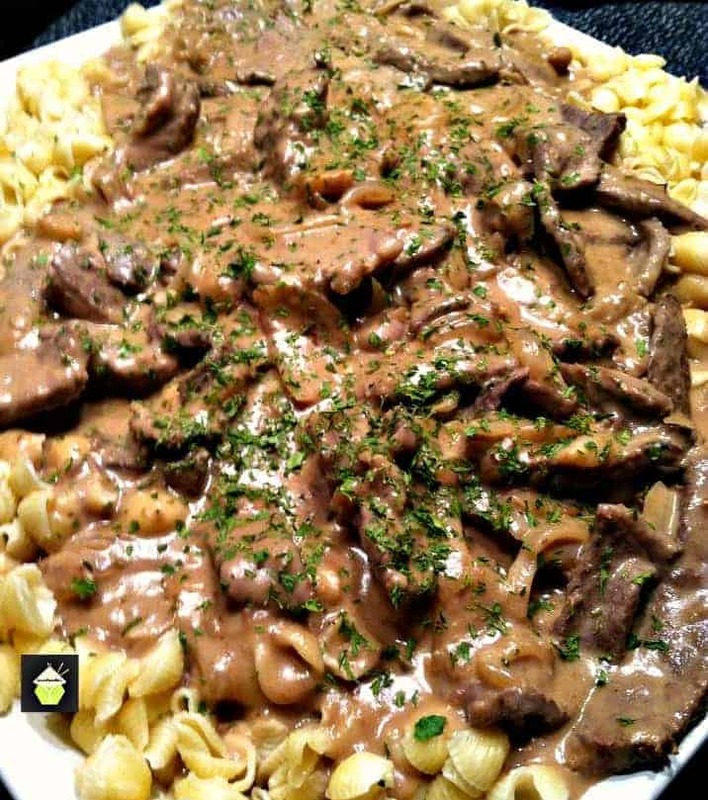 Make ahead, freezer friendly and great for a weeknight dinner or Thanksgiving too! Creamy Cheesy Mashed Potatoes! 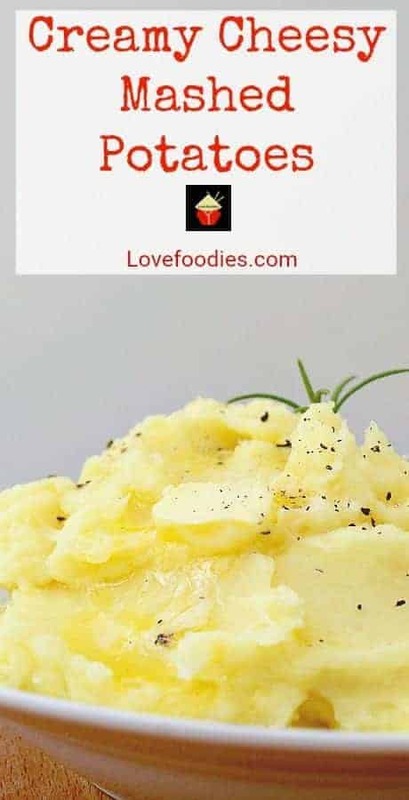 You may be wondering why we decided to share what is often regarded as a staple common recipe, and whilst many of you may have made mashed potatoes a hundred times over, this recipe for creamy cheesy mashed potatoes is going to blow your socks off! 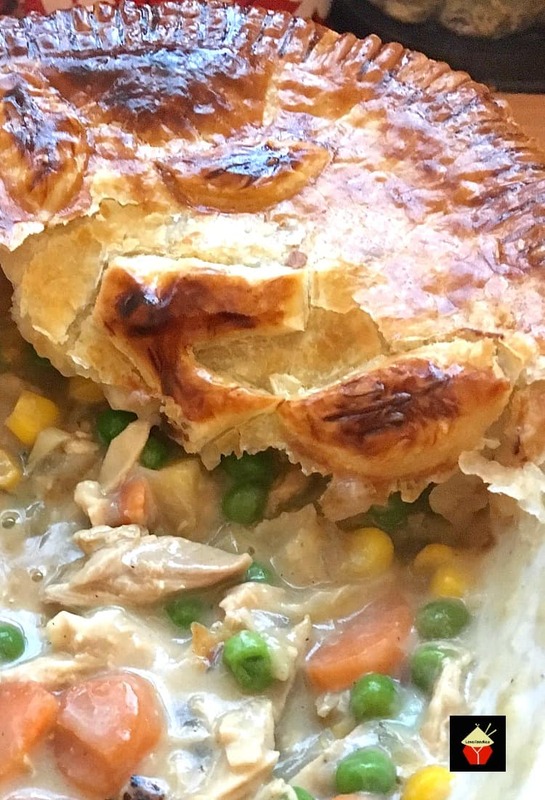 It tastes absolutely amazing and is incredibly easy to make. 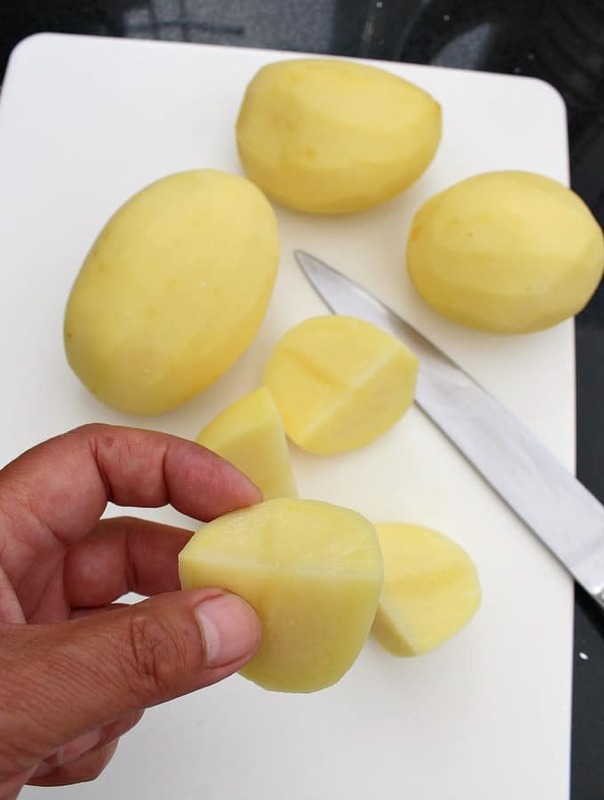 We often get messages from people asking how to make mashed potatoes without lumps, and also how to get it to taste nice. 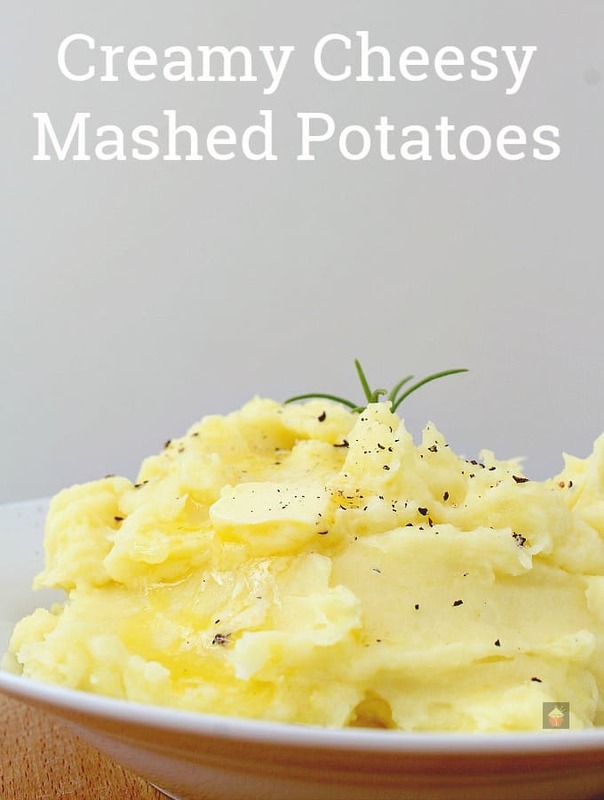 Often, mashed potatoes can be bland in flavor, and unless you add a really full-flavored sauce over it, there really isn’t anything to get excited about. 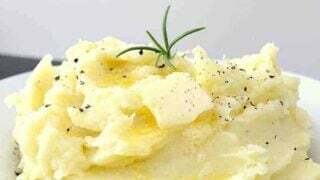 However, this creamy cheesy mashed potato recipe will become a keeper for you and I am sure it will be made regularly for weeknight dinners, part of your Thanksgiving or Christmas meal and other gatherings. This is such a popular dish in our house, my 14-year-old stepson often requests this. He actually likes it with sausages and, yes, tomato ketchup!! But hey, that’s teenagers for you! I love serving creamy cheesy mashed potatoes with a heartwarming stew or casserole, where you have lots of delicious gravy. The flavor of the cheese and creaminess of the potatoes just makes a perfect pairing with any meal which has gravy. 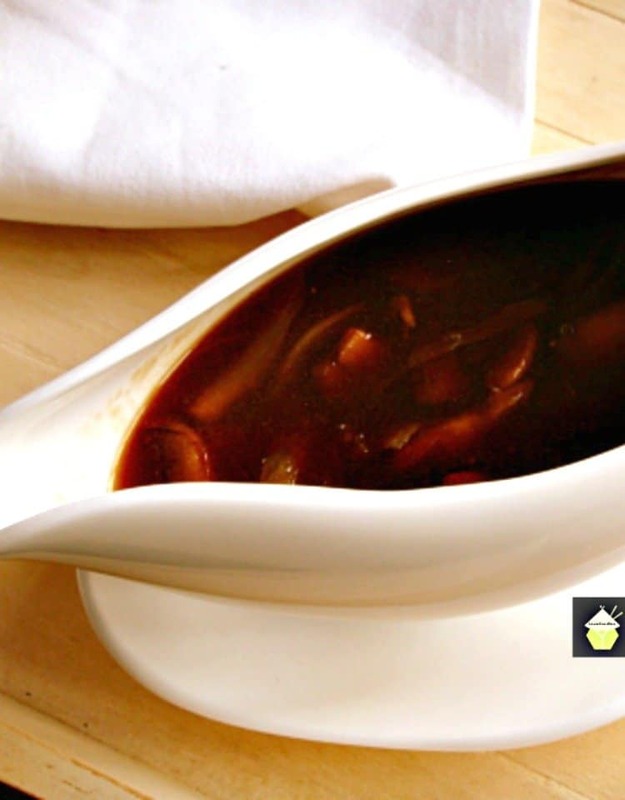 If you wanted to make gravy separately, you can try our popular easy homemade onion gravy recipe. 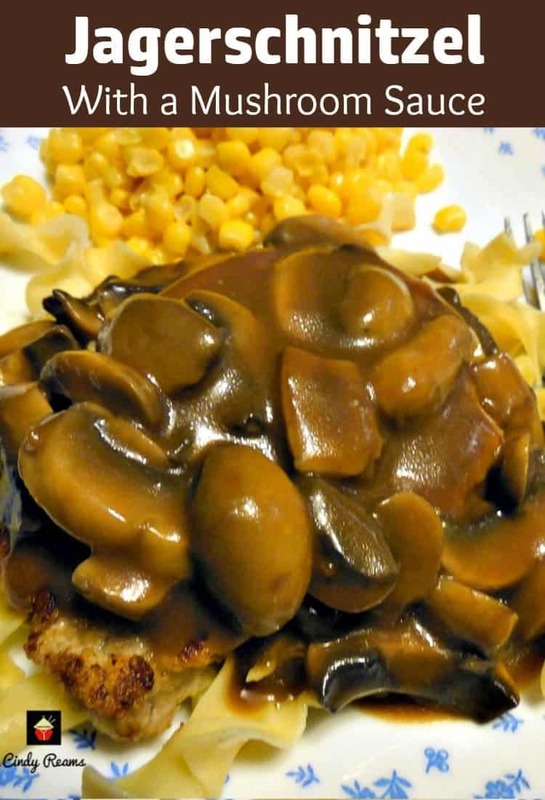 It takes minutes to make and you could serve this creamy cheesy mash with onion gravy and perhaps something like our Jargerschnitzel recipe. As with many of our Lovefoodies recipes, we will give you step by step instructions so if you are a beginner to cooking, don’t worry! 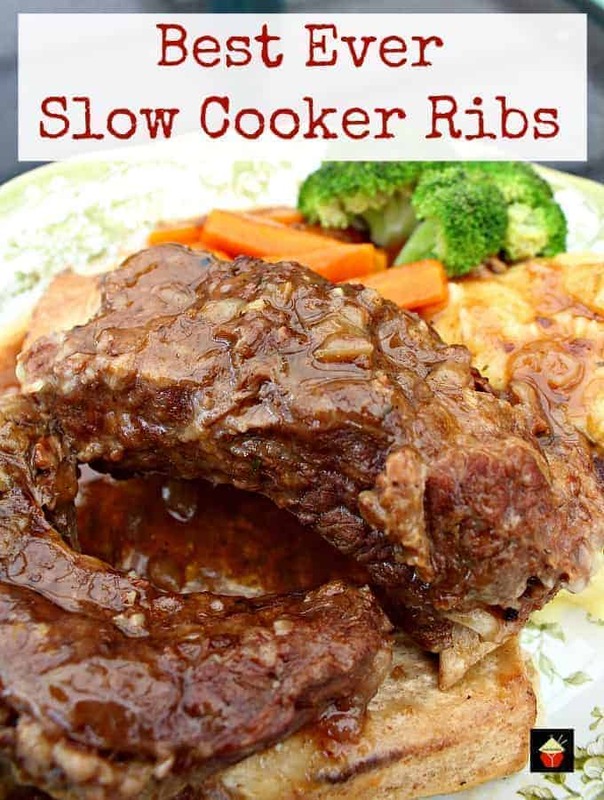 You can follow the easy steps and look at the photos and you won’t go wrong. For this recipe, I have chosen 2 white cheeses, mozzarella, and parmesan. You can, of course, add whichever cheese you like the most. You can also add more than the recipe below states if you are a huge cheese fan. 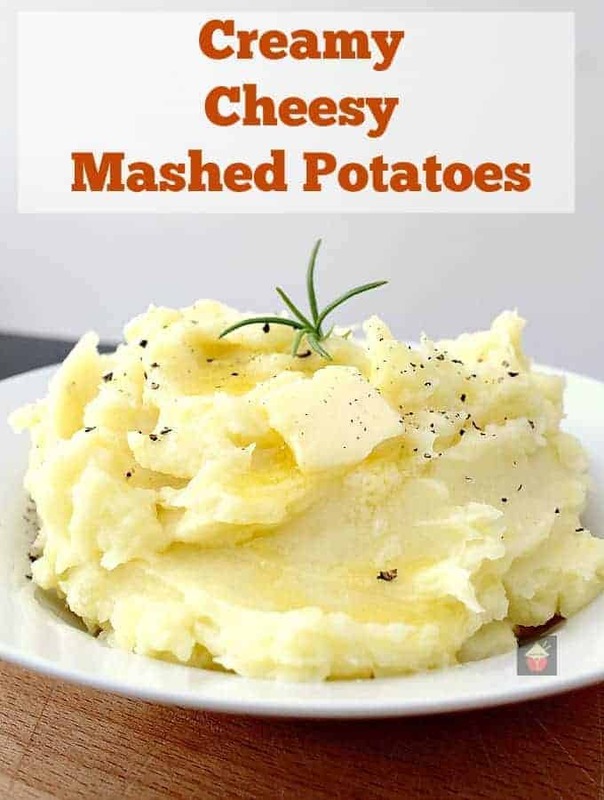 Just take in to account what you will be serving this creamy cheesy mashed potato with so you don’t have it too heavy as a side dish and your meal becomes too filling. I have made the ingredient quantities for 2 servings so it is easier for you to multiply if you need to cater for more people. 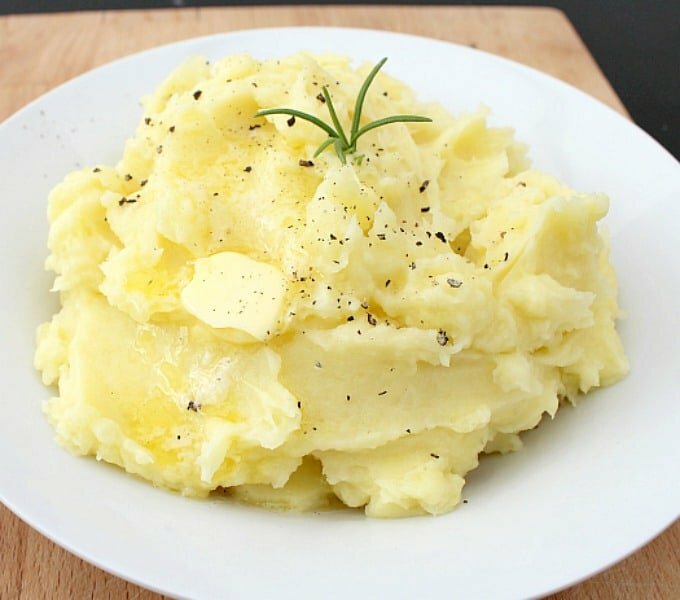 So let’s get straight to the recipe and see how we make this delicious creamy cheesy mashed potatoes. Please enjoy! 2. 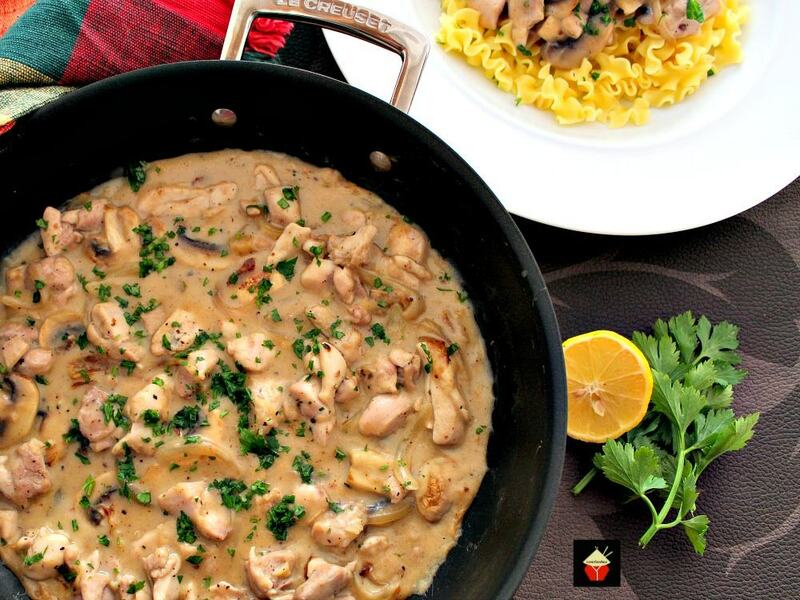 Place in a pan. Cover with water and over a high heat, bring to a boil with the lid on. 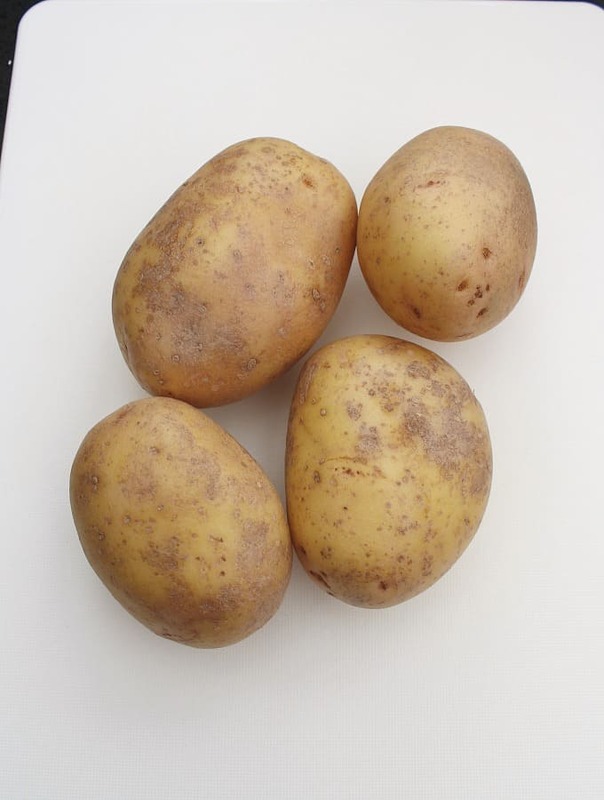 Once boiling, reduce heat to low and allow to simmer until potatoes are falling apart. This should take around 30 minutes. 3. 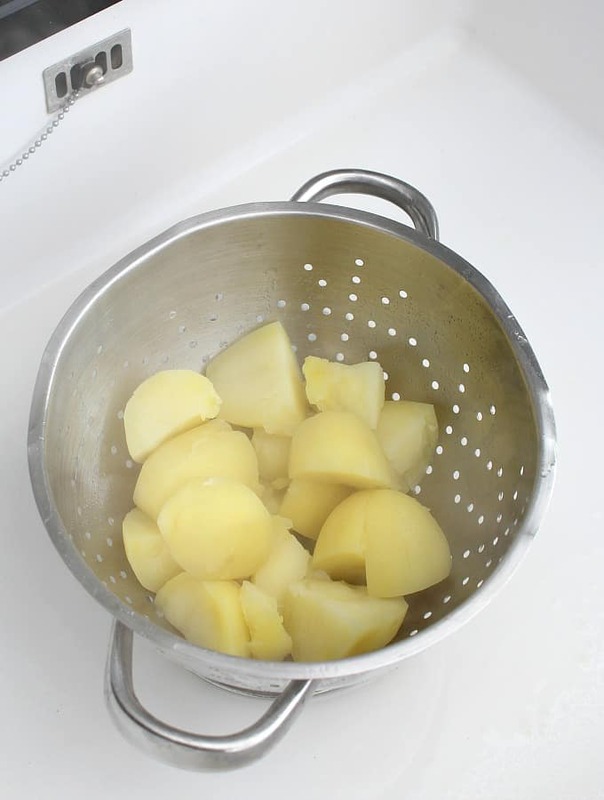 Drain potatoes in a colander and return to the pan. 4. 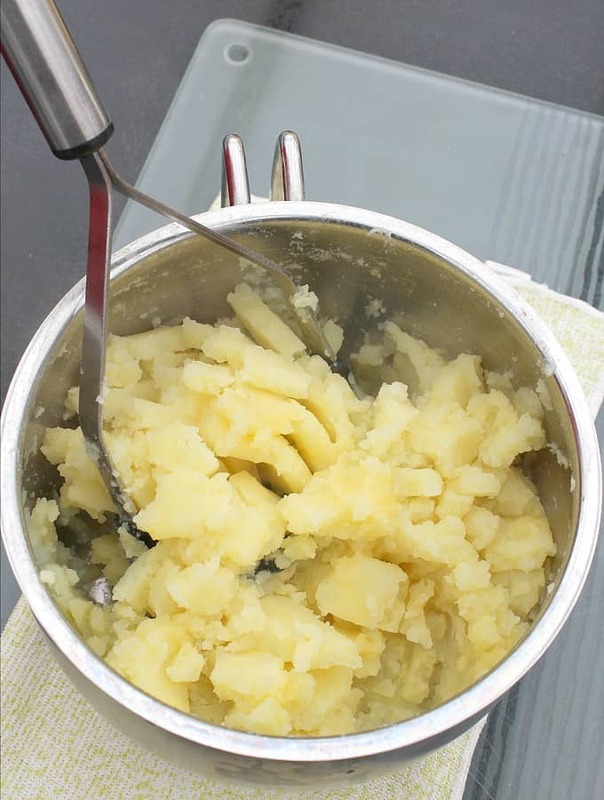 Using a potato masher, begin by mashing the potatoes then add the butter, milk and cream cheese. Continue to mash until smooth and there are no lumps. TIPS: If you have a non-stick pan, make sure you use a non-stick plastic masher so you don’t damage the coating on your pan! 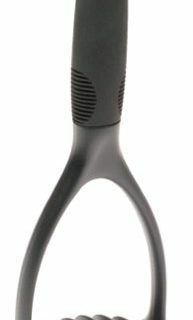 If you’re looking for a sturdy masher, which won’t bend when you apply pressure, here’s one we can recommend. It’s non-stick, heat resistant and also dishwasher safe too! 5. Add the grated cheese and stir in using a wooden spoon or the masher. Combine well. Taste and add some ground black pepper and salt if required. ** If your cheese is particularly salty, you may not need to add any salt. 6. Serve immediately, or if making ahead, place in a suitable bowl, and just before you plan to serve, add a couple of tablespoons of milk to the mash, microwave for 2-3 minutes then stir mash to incorporate the milk whilst it’s piping hot. This will make the mash very fluffy and creamy if it has been left to cool! We’d love to hear from you and what you thought of our creamy cheesey mashed potatoes recipe. Did you make any changes or add some other goodies? Let us know in the comments below. Thanks for reading and happy cooking! 2. Place in a pan. Cover with water and over a high heat, bring to a boil. 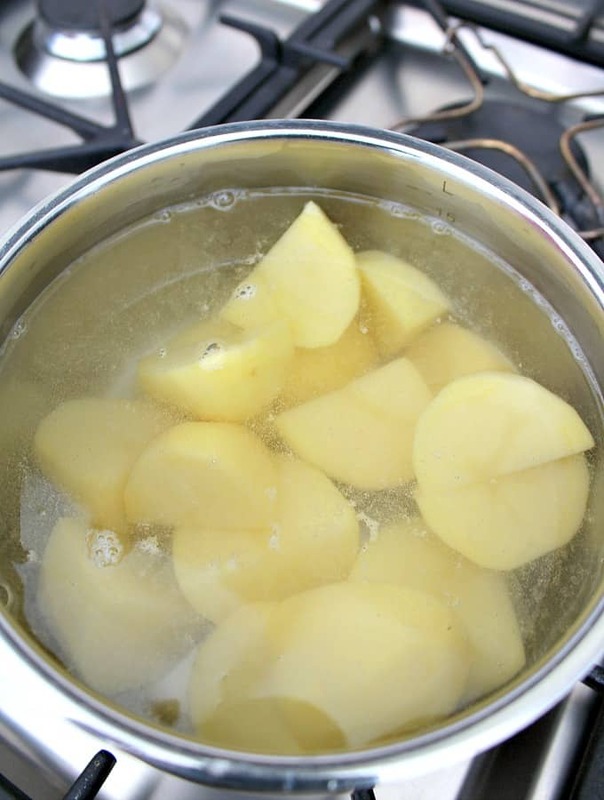 Once boiling, reduce heat to low and allow to simmer until potatoes are falling apart. This should take around 30 minutes. 3. 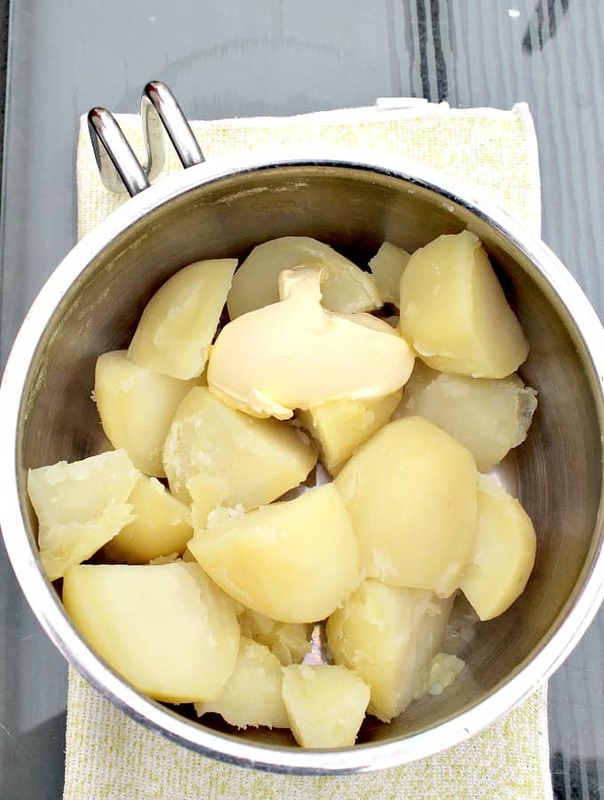 Drain potatoes in a collander and return to the pan. 5. Add the grated cheese and stir in using a wooden spoon or the masher. Cmbine well. Taste and add some ground black pepper and salt if required. ** If your cheese is particularly salty, you may not need to add any salt. 6. Serve immediately, or if making ahead, place in a suitable bowl, and just before you plan to serve, add a couple of tablespoons of milk to the mash, microwave for 2-3 minutes then stir mash to incorporate the milk whilst it's piping hot. This will make the mash very fluffy and creamy if it has been left to cool!